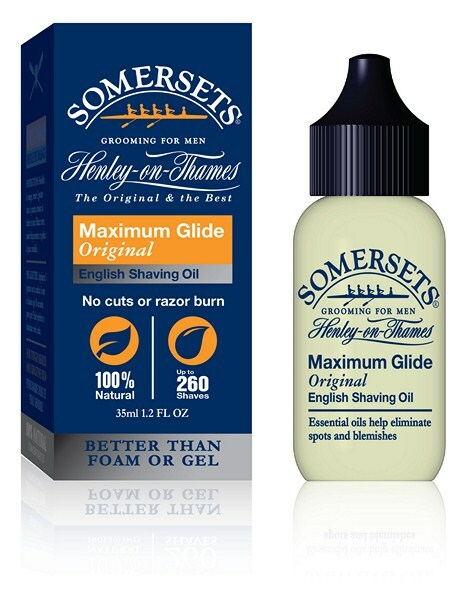 Home :: Shaving Oil for Men :: Extra Sensitive - New Size 15ml, lasts up to THREE Months! 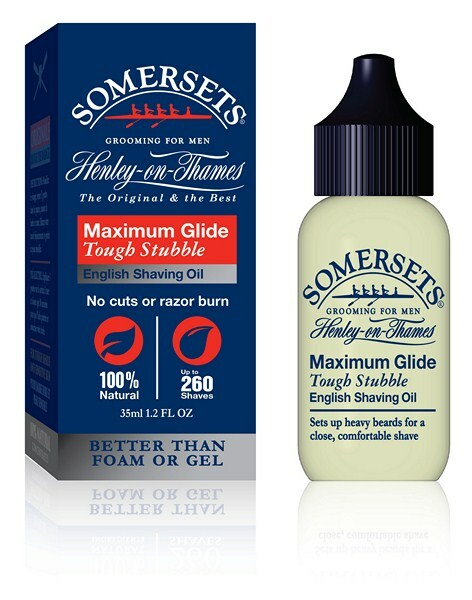 15ml ~ Enough for up to 90 shaves = 3 MONTHS. This product was added to our catalog on Thursday 23 January, 2003.